Activities in Lawrence County, Indiana! Lawrence County sports a variety of fall activities. Referred to as the Limestone Capital of the World, the county is best known for its limestone quarries and carvings. Guided limestone tours are offered during the fall season, providing a unique experience for all. Come visit Lawrence County this fall season. The rolling Indiana hills are sure to please. For more information visit www.LimestoneCountry.com. 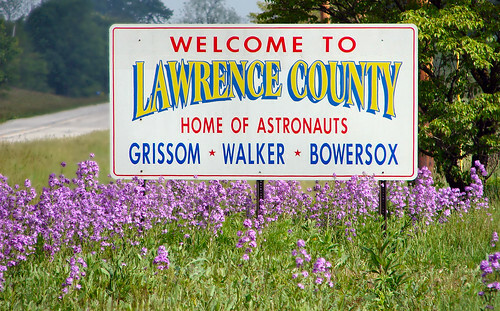 Lawrence County is found in Indiana’s South Central Region and is just over an hour south of Indianapolis.